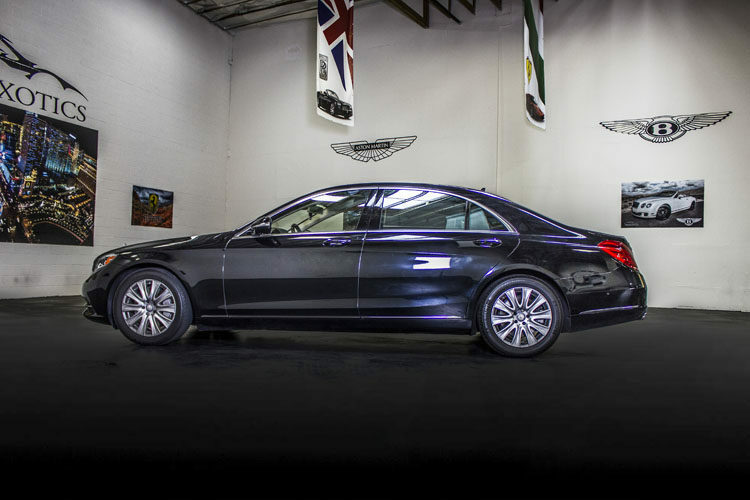 With an interior meant for royalty, the Mercedes-Benz S550 is one of our finest rental choices and is great for larger parties fitting up to five people. 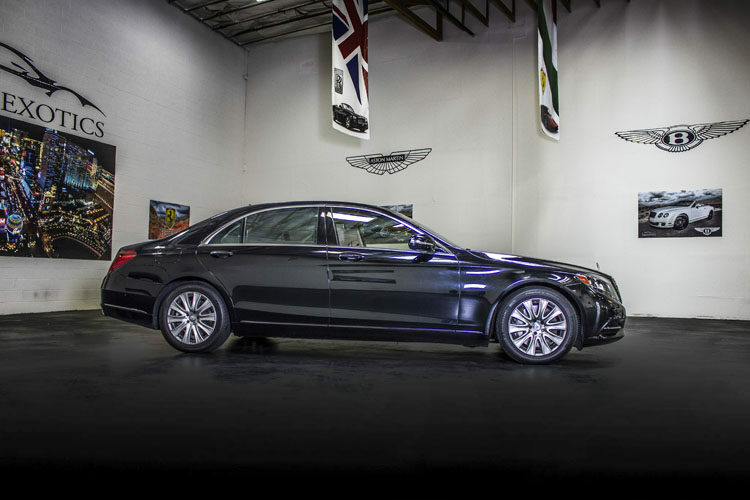 Passengers who ride in the backseat of a Mercedes-Benz S-Class model say it’s as roomy as sitting in first-class of an airplane but obviously, much quieter than flying. 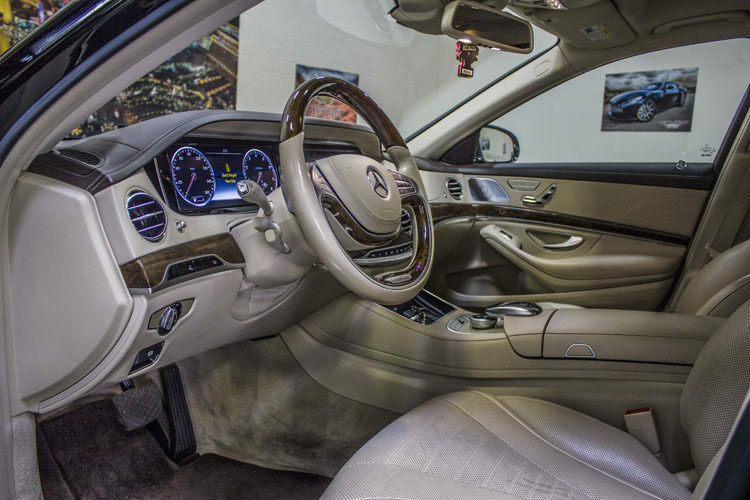 The quilted leather and silver trim interior are part of the luxury that comes with riding in a Mercedes-Benz. 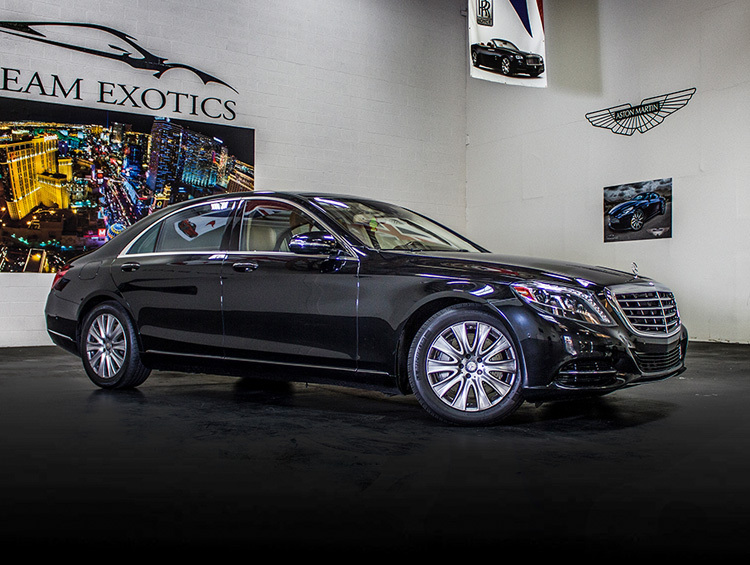 The Mercedes-Benz S550 comes with a variety of features and multimedia options, such as heated seats, a panoramic sunroof, and dual-zone automatic climate control. 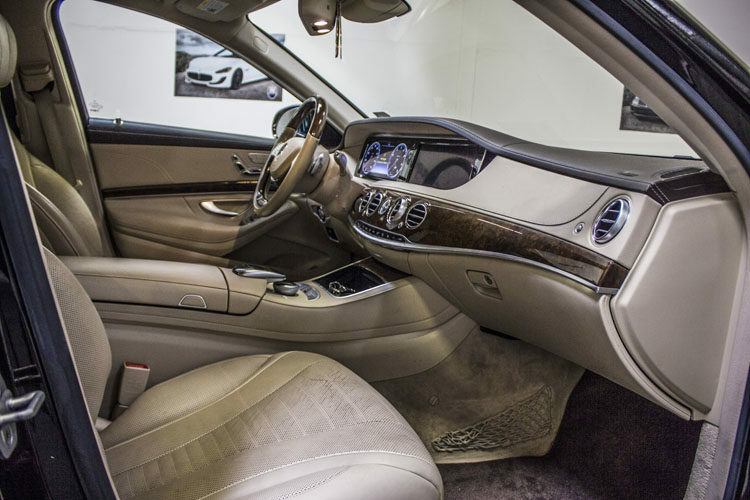 With a 24-speaker Burmester surround-sound audio system, a dual-screen rear-seat entertainment system, and a Splitview front-seat entertainment system, your passengers are sure to enjoy their time in this luxurious automobile. 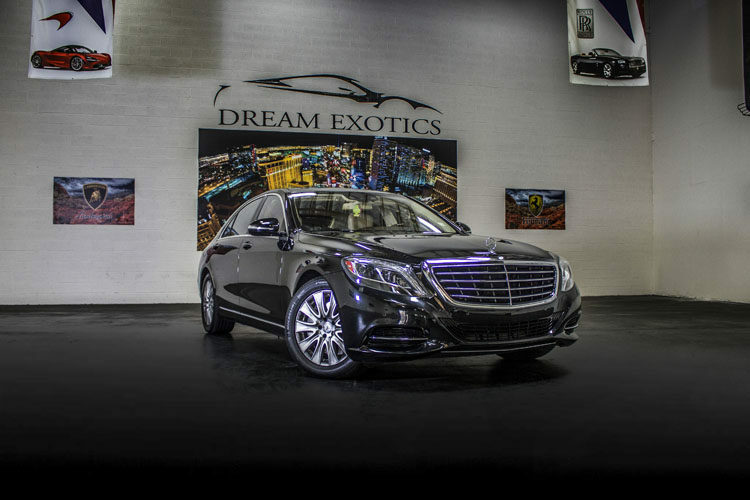 If you’re interested in renting the luxurious Mercedes-Benz S550 next time you’re in Las Vegas, contact us at Dream Exotics. We’re located conveniently near Las Vegas Boulevard and offer complimentary pickups from anywhere in Vegas. Give us a call today for more information, we look forward to hearing from you.